Our Freedom Cookies (Healthiest Sugar Cookies Ever!) are gluten free, dairy free, nut free, sugar free, and low carb to fit into any diet! If you saw our recipe for Low Carb Allergen Free Magic Mug Bread last month, you may know our daughter has been dealing with some health issues. We are trying to help her work through her bouts of abdominal pain with a rigorous diet and lots of supplements. However, ultra strict eating is difficult for anyone, let alone a teenager and budding gourmet. Ava has struggled with eating in social situations when there are no foods available that fit into her limited diet, so we’ve started packing meals for her to take everywhere we go. Honestly, this is no fun for any of us. Fun food makes life worth living! 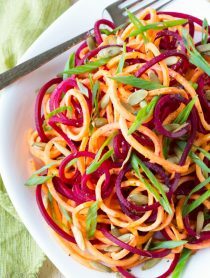 Over the last couple months we’ve been working on recipes that are satisfying, and even exciting to her, yet fit into her new gluten free, dairy free, sugar free, low FODMAP lifestyle. 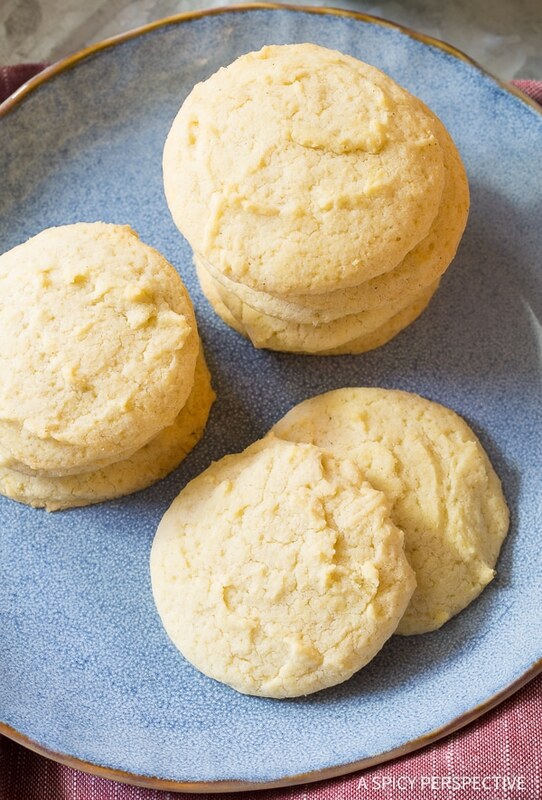 These simple sugar cookies are as allergen free as we could possibly make them. 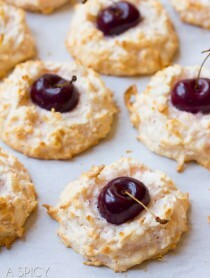 They are gluten free, dairy free, nut free, sugar free, and even low carb. Yet believe it or not, they are sweet, soft, and fluffy, offering the satisfaction of a real cookie. My family has lovingly dubbed these the “Crap-less Cookies.” Although we do not normally think of dairy, nuts, or even good quality wheat as bad or unhealthy, they are aggravating to Ava’s (and many people’s) digestive systems and have therefore gone on her naughty list. Although we hope Ava’s diet is short-term and will not dictate her entire life, she is making the most of an unfortunate situation. Fun allergen free cookies help! Freedom Cookies (Healthiest Sugar Cookies Ever!) 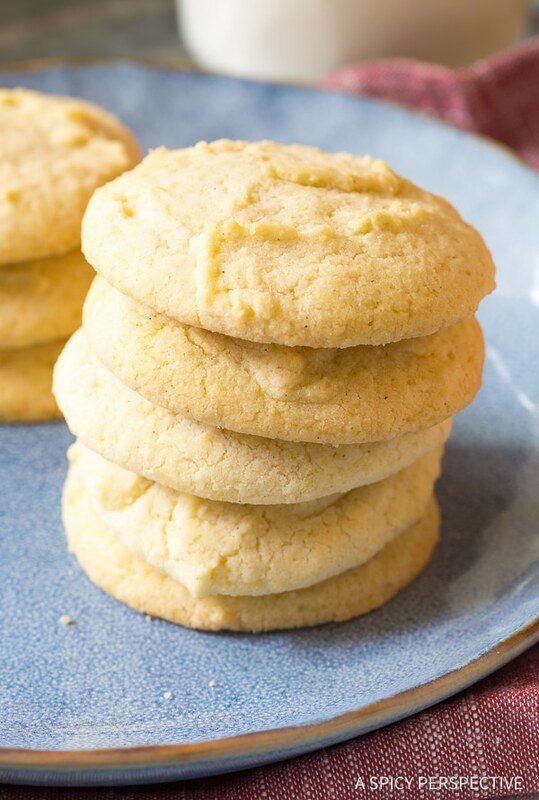 This easy sugar cookie recipe tastes amazing, yet is gluten-free, dairy free, nut free, sugar free, and low carb to fit into any diet! Place the Earth Balance Spread in the bowl of an electric stand mixer. Turn on low and beat for a minute to soften. Then beat in the eggs, vanilla, Truvia, baking powder, and salt. Scrape the bowl with a spatula. Then turn the mixer on low, and slowly add in the gluten-free baking flour. 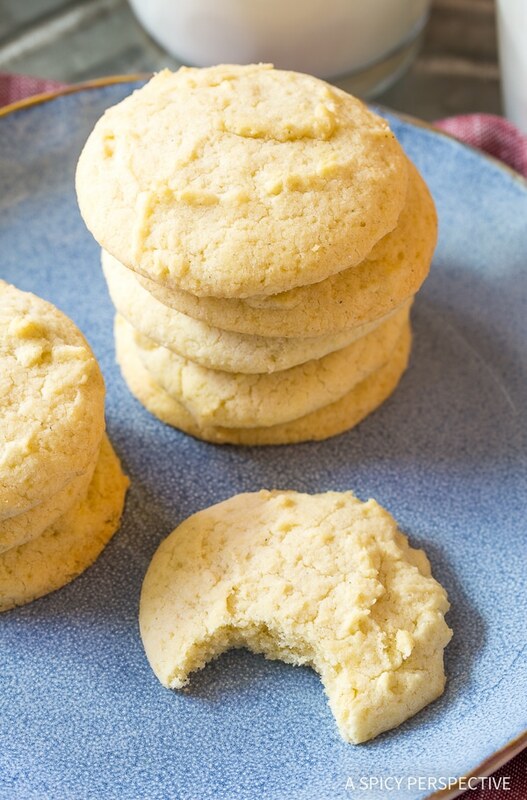 Use a 1 1/2-tablespoon cookie scoop to portion the cookies onto baking sheets, two inches apart. 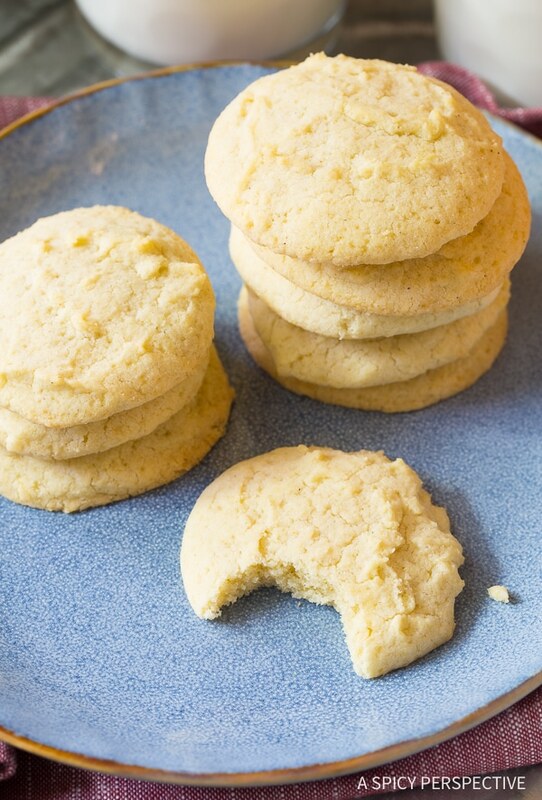 Tap the baking sheets on the counter to spread to cookies out, until they are 1/2- to 3/4-inch thick. Bake for 9-10 minutes. Then cool completely on the baking sheets before moving. If using any other brand of powdered stevia, make sure to use an amount that would equal 1 1/2 to 1 2/3 cups granulated sugar. They look nice but they are certainly not low carb after doing the maths! Could I use real butter? These look amazing! I was super happy to see a gluten-free, dairy-free cookie recipe, but these have eggs in them, so they aren’t dairy-free. 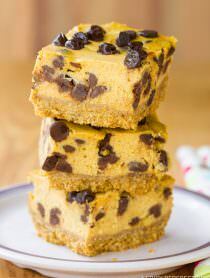 I might try making them with flax eggs. They are not vegan, but they are dairy free. You can definitely use a vegan liquid egg substitute if you like. It should not negatively effect the recipe in any way. Happy Baking! Thank you for this recipe and the ratio on the sugar!